Indonesian streetwear label Dominate Jakarta has linked up with technical goods and bag makers ORBITGear for a special collaborative capsule. 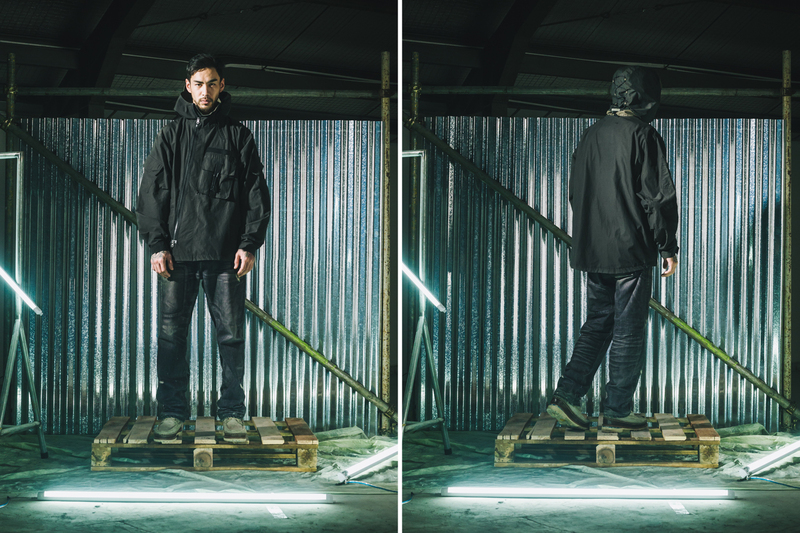 The collection fuses Dominate’s military-inspired style sensibilities with ORBIT’s ultra-functional ethos to create formidable techwear centric wears and accessories. The range consists of four outerwear pieces and four modular carry goods. Durable fabrics have been used which are also re-dyed and water repellent. For convenience, much thought was put into fastenings as seen on the quick release buckles and easy to reach pockets and storage. The entire collection is fit for the busy, yet style-conscious urban dweller — everything is available now at both Dominate Jakarta and ORBITGear‘s respective official online shops. In other fashion news, Bristol just connected with adidas for a basketball-influenced capsule.